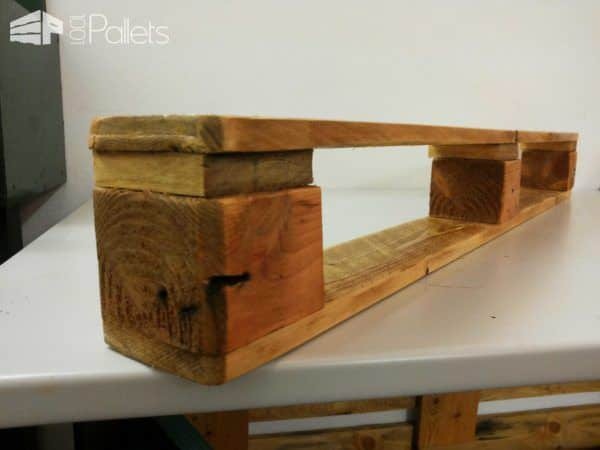 See our tips to make this simple pallet shelf! Making pallet furniture can be easy and fun. 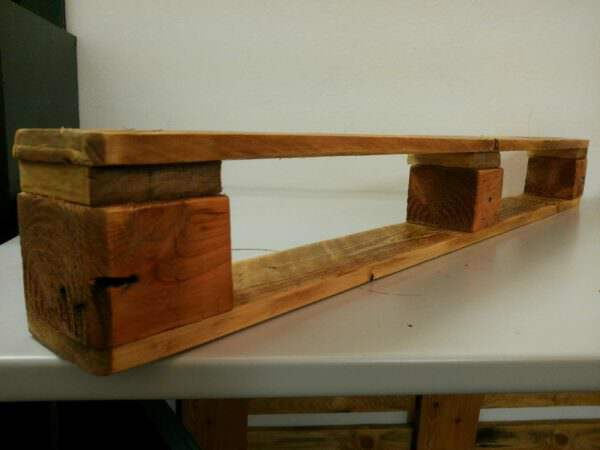 Here's an idea of how to quickly make a pallet shelf. Cut the last part of a pallet at its length. Sand all of the surfaces to make it smooth to the touch and ready for stain. Use stain, varnish, finish, whatever you want.  I prefer to use an oil base finish because it doesn't alter the wood and leaves it natural. You're done, attach it to a wall and store your stuff. 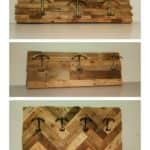 Here's how to make a very simple rustic good looking pallet shelf. You can make two out of one pallet. Very Cool. I think the natural wood tones give the shelf a perfect rustic look. Question: If you were to mount the shelf on a common wall, what would you use to do that with? Wonderful! A few years ago I made some of these but turned them the other way and put small, potted plants in them. I used on the veranda.Love your blog, thanks for taking time to show us all the wonderful ideas for using pallets. 15 School Days Pallet Project Craze!